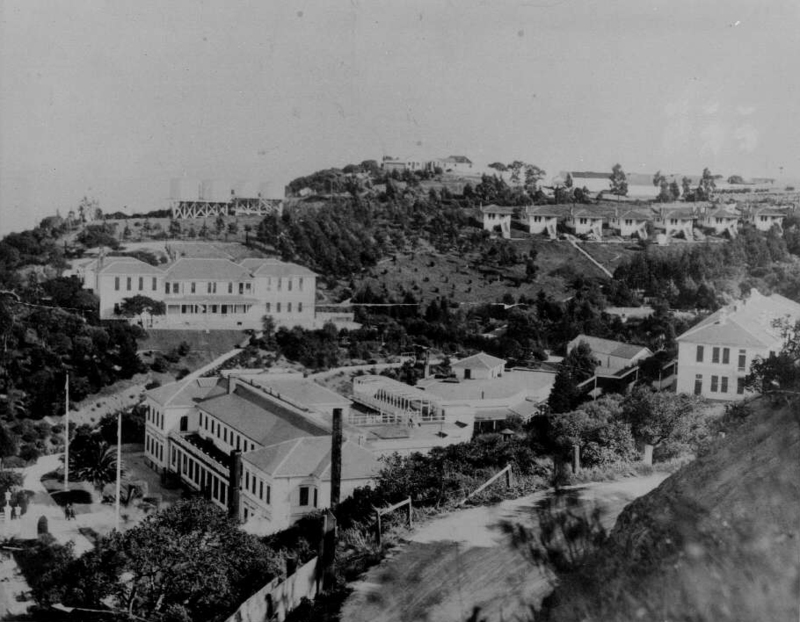 Angel Island State Park has a rich and fascinating history. One of the most intriguing parts of that history is the Immigration Station that was located at China Cove on the north side of the island. From 1910 to 1940, the Immigration Station processed nearly a million immigrants from more than 80 countries. Unlike Ellis Island on the East Coast, which welcomed immigrants with “Give me your tired, your poor; your huddled masses yearning to breathe free,” Angel Island Immigration Station was known as “The Guardian of the Western Gate.” It protected against unwelcome immigrants, rather than welcoming all. Approximately 175,000 of those immigrants were from China. 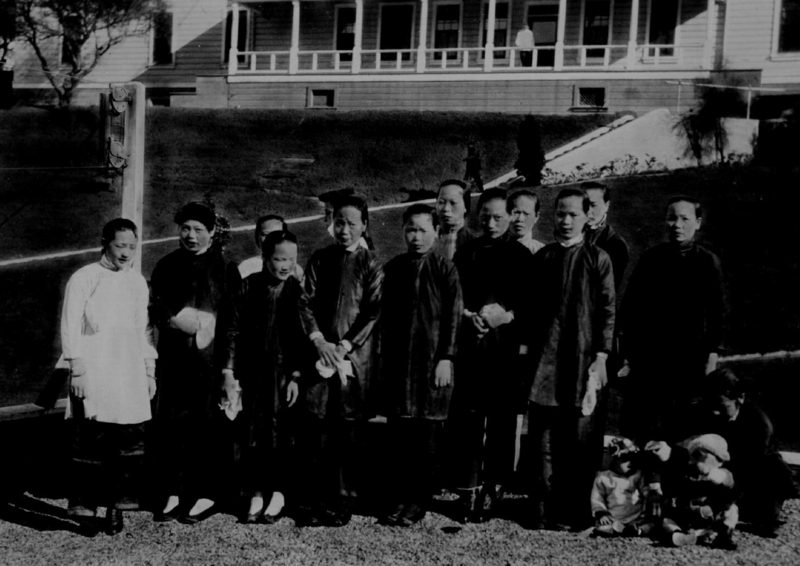 Because of the 1882 Chinese Exclusion Act, they were banned from entering the United States unless they could either prove they were United States citizens, or that they had husbands or fathers who were citizens. 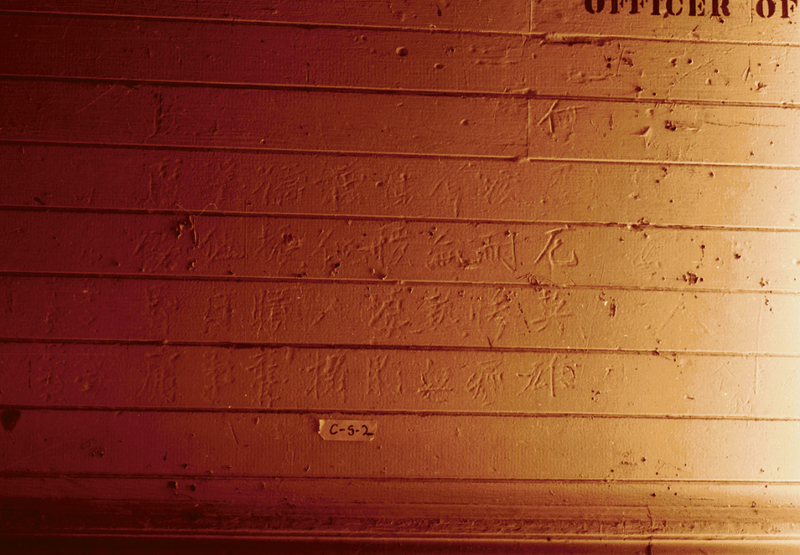 The Immigration Service detained Chinese immigrants at Angel Island for months or more while their applications and any appeals were considered. The application process included lengthy questioning sessions, in which the detainees had to prove their claims were legitimate. Detainees stayed in separate men’s and women’s barracks during this long wait. Children under 12 remained with the women. No contact between men and women was allowed until their cases were concluded. One can only imagine the anxiety and heartache of divided families and of all the detainees waiting for the final decision. 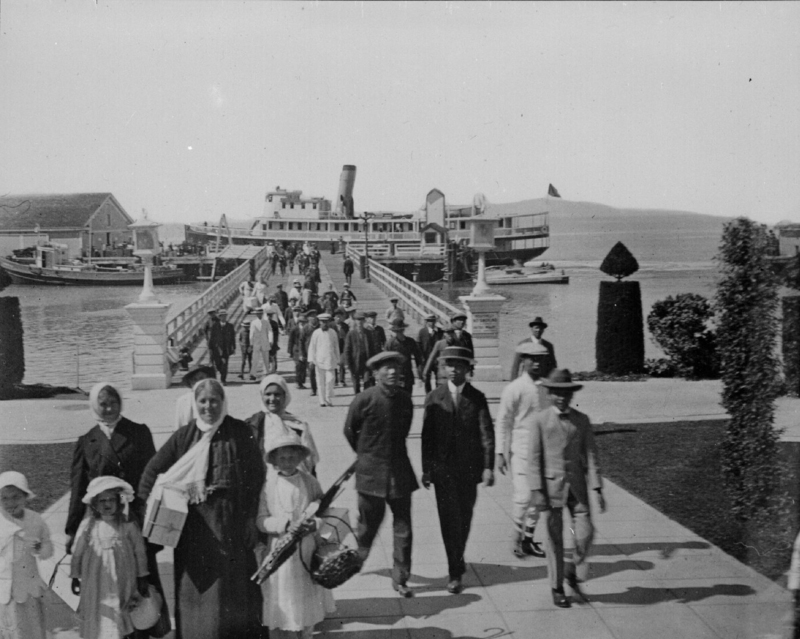 The Angel Island Immigration Station is now a National Historic Landmark. Today, visitors can view many poems and read their poignant translations while touring the barracks. Interpretive information throughout the site tells the story of the Chinese and others who passed through the “Guardian of the Western Gate,” some of whom literally left their mark.